Now, you can make any design look lovely and charming just by using the stunning heart clip art on the layout. 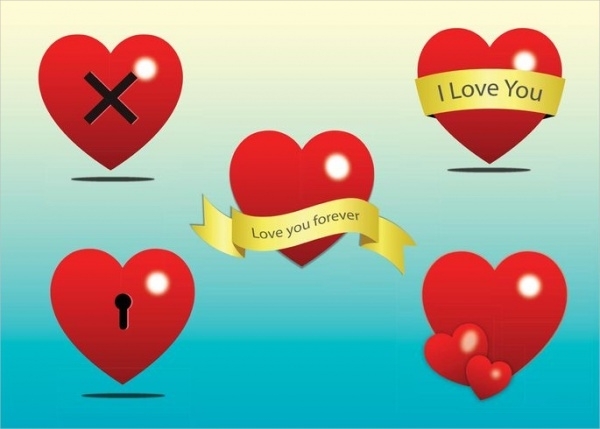 The heart shaped clip art will help you portray the concept of love in a more understanding manner. Moreover, there are cartoon clip arts that showcase various expressions in the heart shaped characters, which you can use to create adorable designs and projects. Go ahead take a sneak peek of the beautiful heart clip arts that are absolutely easy to download! You may also see Free Birthday Clip arts. Here’s a remarkable set of heart shape clip art that represents love, passion, romance, and adoration. 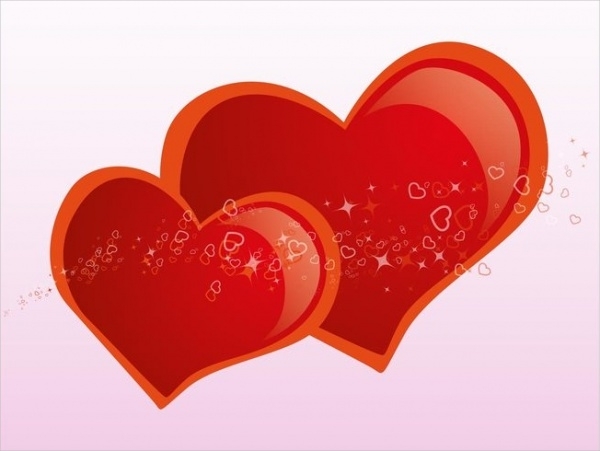 Use this dazzling clip art for classroom lessons to teach the concept of love to the kids in an appealing way. You may also see Cartoon Clip arts. 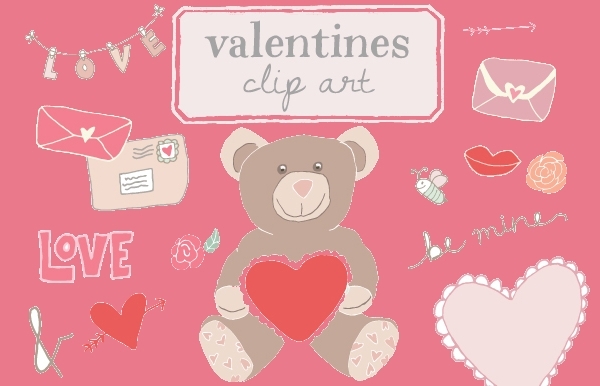 This is a set of hand drawn cartoon vector heart clip art, which consists of clip arts in different colors. It is designed for love theme projects and available for free download on the link quoted below!You may also see Wedding Clip arts. This shiny heart love design clip art is all you need to add a decorating element to your designs such as greeting cards, gift-wrap, posters, etc. This free vector clip art displays sparkling heart in different sizes. 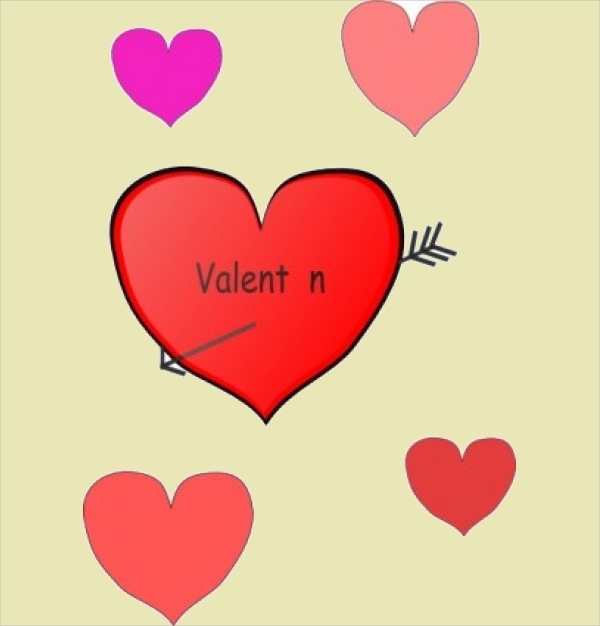 This valentine heart clipart is a lovely artwork suitable for a variety of design. 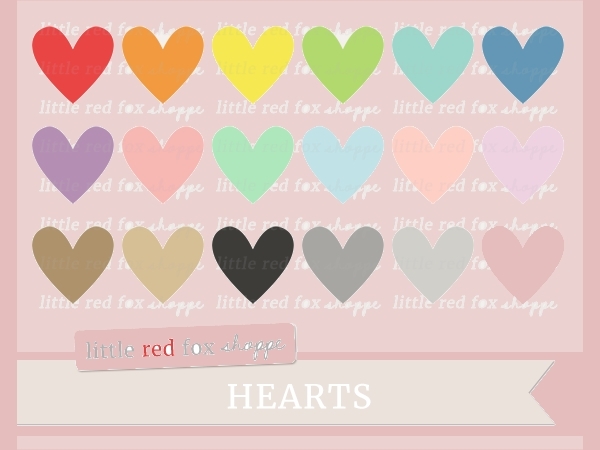 It can come handy while creating heart backgrounds, badges, greeting cards, text dividers with hearts and much more. 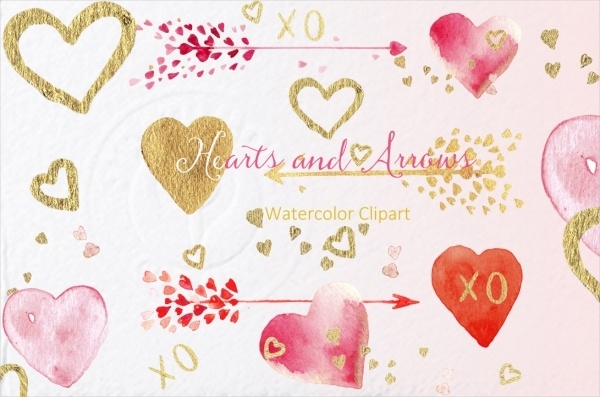 Here’s an elegant clip art showcasing heart with arrow designed using lovely watercolors. This Valentine heart clipart vector is perfect for logos, blogs, valentine cards, digital projects, websites etc. Here’s a collection of heart silhouette clip arts, which are adorable, cute and romantic. This set includes up to 73 high-quality heart clip arts that have 300 dpi resolution. 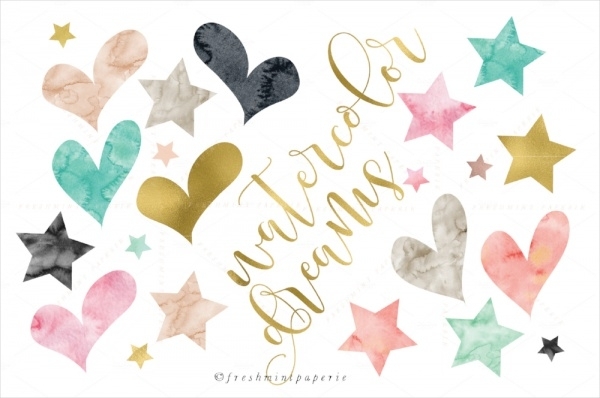 This watercolor heart clipart comes in a set of 22 different clipart. It also includes star shaped clipart in the combination of the heart shaped clipart. It is suitable for both personal and commercial use, so download it now! 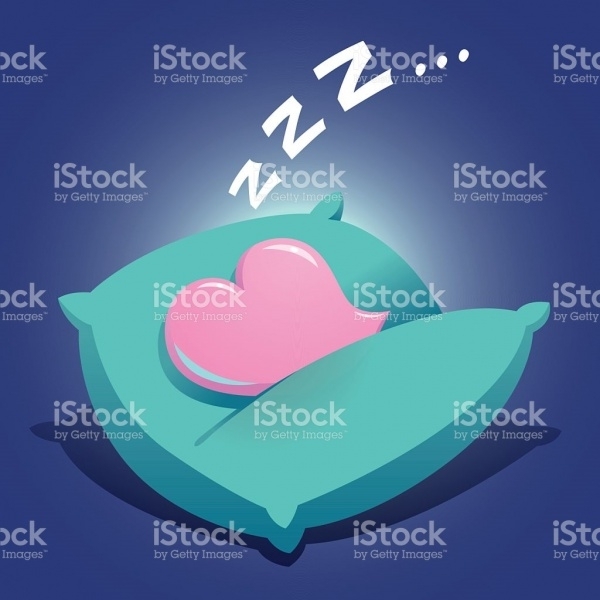 This is a well-designed animated heart clipart, which is ideal to showcase the concepts of night, sleep, comfort, etc. It features a heart sleeping on the soft pillow, which can be used in storybooks or any other design. 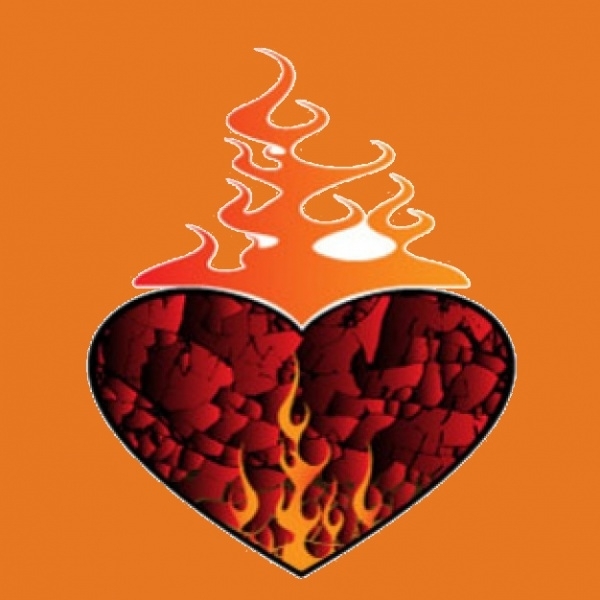 This heart on fire clipart is all you need to drag the attention of the public towards your design. It can be used in many ways for designs such posters, cards, scrapbooking, tattoo, stickers, etc. This clip art images for teachers includes colorful heart clip art, which they can use to teach the different colors to the children. It is also a perfect selection for websites, invitations, classroom decoration, business cards, etc. Here’s a simple and classic heart clipart, which is all ready to portray the emotion of love and broken in a perfect way. 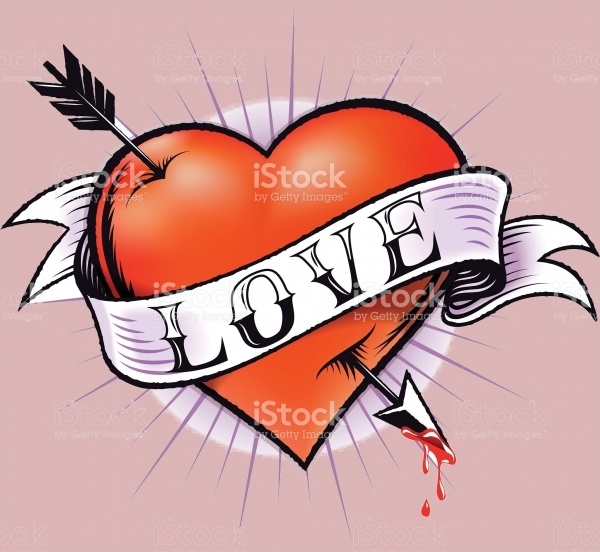 This creatively designed heart clipart displays a puffy heart with an arrow passing through it. 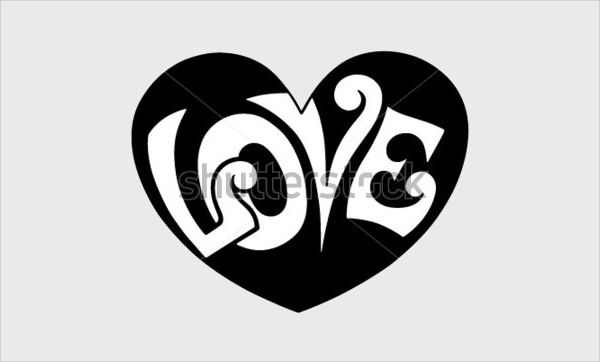 This is a simple and elegant pop art heart clipart, which features a black colored heart with love imprinted on it in white color. The retro look of this heart clipart makes it stand out of the crowd. 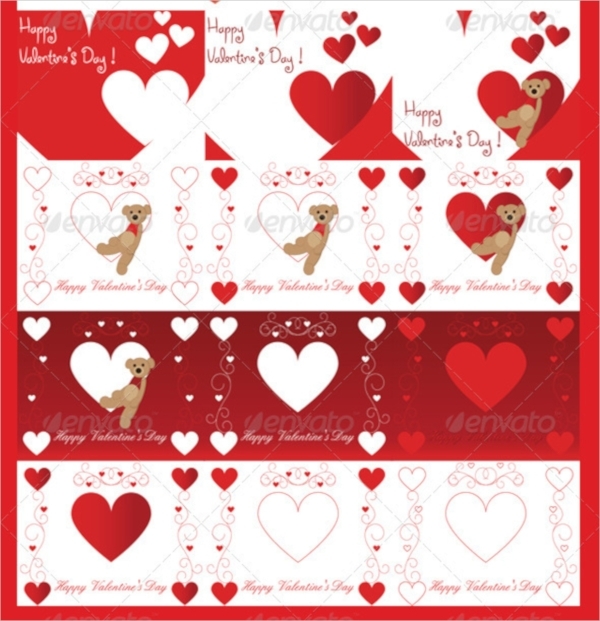 Here’s a creatively designed Valentine Day vector clipart, which can also be used as icons. It is available for download that too for free of charge, on the link mentioned below! Well, now you can add a touch of love in every design you create using these spectacular heart clip arts in your design. Rather than browsing the internet every time you need heart clipart, it is better to store them in your library for the future projects. You can also download excellent baseball clipart!